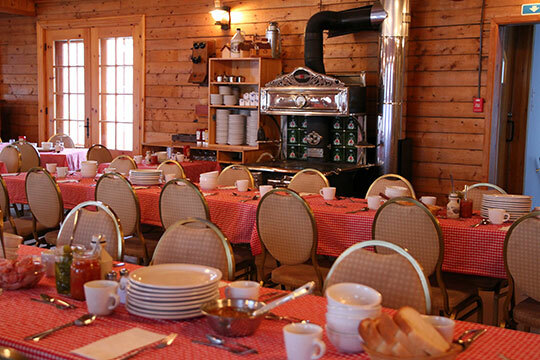 Come visit Ile d’Orleans and enjoy an authentic homemade meal. This traditional food is part of the Quebec culture. You can be just a couple or a group and we are the best place to have the Maple Experience. Also, you will be able to have Maple taffy on snow even during the summer! 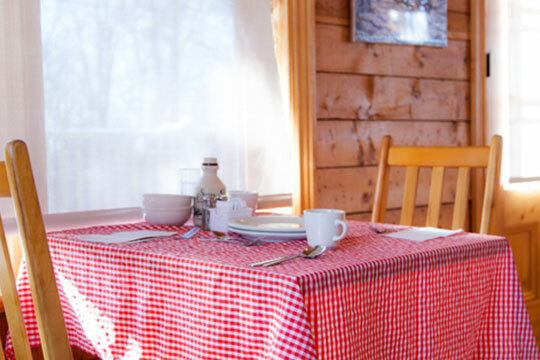 For all reservations in March and April, please refer to the Maple Syrup Season section. Closed during the Holiday Season.